But there’s one Feng Shui idea that always belongs in your bedroom: the colors, shapes and materials of the Fire element. Within your body and in your surrounding environment, the Fire element is tied to every aspect of love, connectedness, passion, and of course, Heart. Fire and its red colors represent the flow of your bloodstream, nourishing your body and keeping your heart open and ready for meaningful relationships. Fire symbolizes the expansive light and warmth of Summertime, when you are able to connect most openly with others and to easily expand your social circle. Every warm-blooded animal represents Fire because they evoke the energies of creation, growth and evolution. So the properties of Fire are found in materials like leather, wool and animal prints. Fire-y reds and oranges are the most Yang color in Feng Shui, heightening your passions and enthusiasms and lighting your pathway to a connected life. So — what are some of the ways you can use this knowledge as Feng Shui adjustments to bring Fire’s luscious warm energy into your bedroom? Fire-related accessories are the most logical place to start. Pillows and throws, picture frames and small boxes to hold your things each or all these things can incorporate Fire-y shades of red or orange to add a hint of warmth and light. Artwork and photos are a good way to bring in Fire energy without going overboard with red. Use art that shows two people, or two animals connecting with one another, in any of your favorite colors. The content of this art is enough to evoke Fire without shades of red. Shapes like stars and triangles represent Fire, as do candles and other forms of lighting. 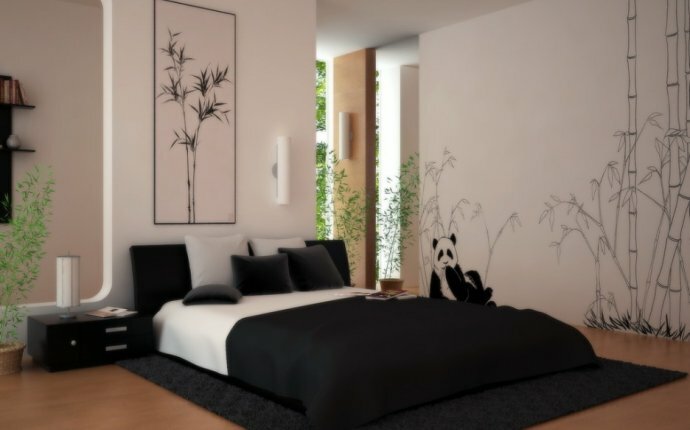 Be playful and relaxed as you find the right Feng Shui balance of Fire energy to decorate your bedroom. The important thing to remember is that “Fire is your friend” when it comes to romance, passion, and the expansive life you desire. @Dylan Garsee: Over gay twitter astrology, gimme gay twitter feng shui.